CARPOOL SPECIAL!! THIRD ROW SEATING!! FOUR WHEEL DRIVE!! PERFECT FAMILY SUV!! CALL TODAY!! 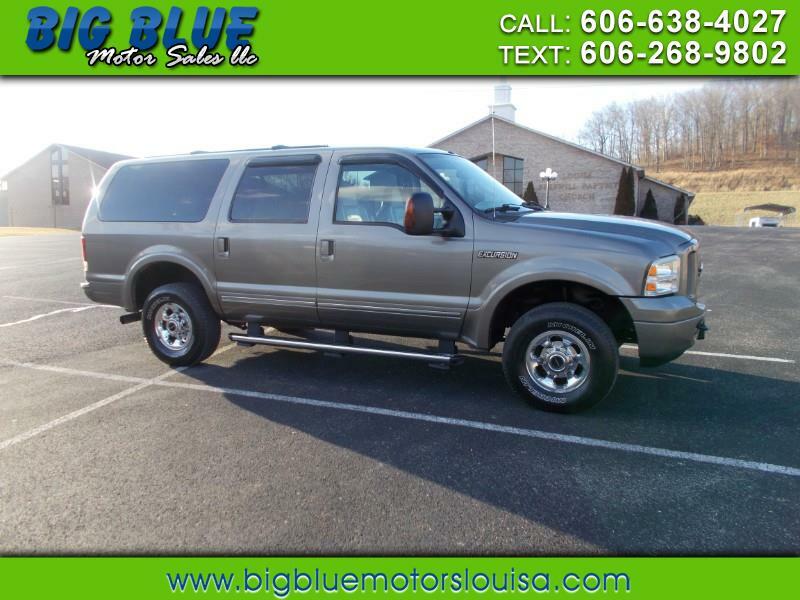 Message: Thought you might be interested in this 2005 Ford Excursion.